Spring has sprung. Well, almost. And that means summer is coming and it's time to start planning your romantic summer photo shoot. You can find some inspiration in this blog! "It's who we are". That is what Michelle told me when we met for their engagement session. Read this to see their engagement photos. Karen and Chris and myself met in a small Kincardine cafe on a hot summer afternoon. They told me about their life together and described the home they purchased together just outside of town. Read this to see their country home engagement photos! 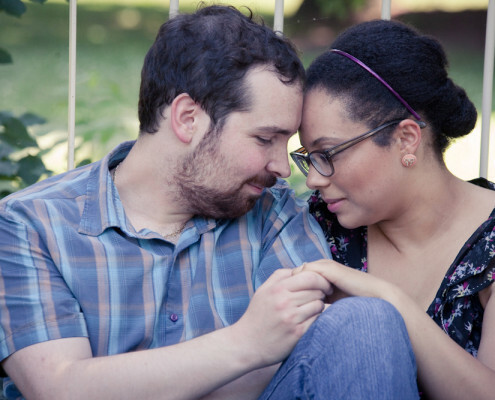 Asha and Joel are getting married this Saturday and I can't wait for the wedding! They're such a charismatic couple, and so ridiculously in love. Read this to see their engagement session.